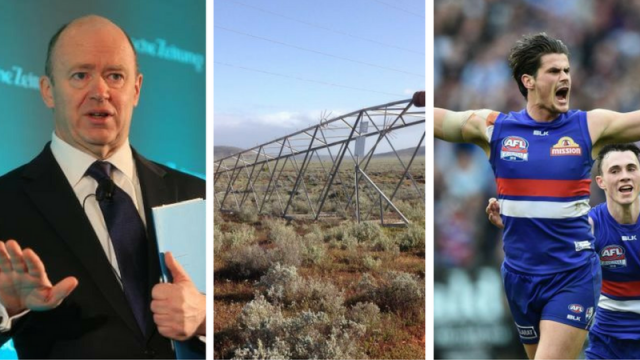 Current Affairs Wrap: The week where Auspol was crazier than its American cousin – Yeah, I said it. The thing that we most learned from this week is that no-one won an argument, Iraq is not on the Contiki gap year itinerary and renewable energy will kill us all. Chin chin.